the latest cutting edge equipment to our clients. for kids age 2 - 17 years. Taking care of the needs of all age groups. 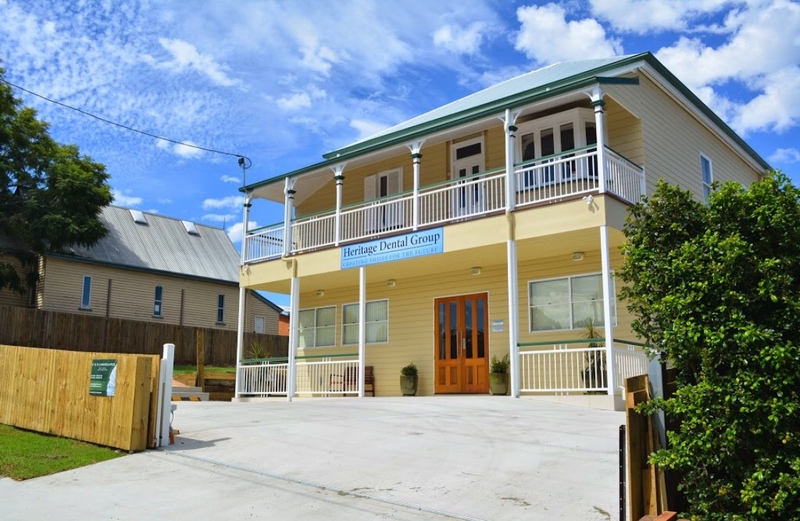 At Heritage Dental Group, our Indooroopilly Dentists are committed to providing exceptional dental care and customer service that will exceed your expectations. 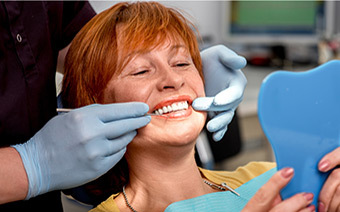 Our Dentists each with more than 20 years’ experience in the field of dentistry are constantly working on making your smile healthy and beautiful. Our team understands the dynamics of changing technologies and patient needs. To achieve our aim of improving the general oral health of our patients, we are constantly taking part in continuing professional education and investing in the latest technologies and equipment. If you are looking for an experienced dentist in Indooroopilly, the team at Heritage Dental Group is the perfect choice. Whether it’s just a scale and clean preventative visit, a cosmetic makeover, wisdom teeth extractions or emergency dental appointments, our team will keep you fully informed throughout the whole treatment process. 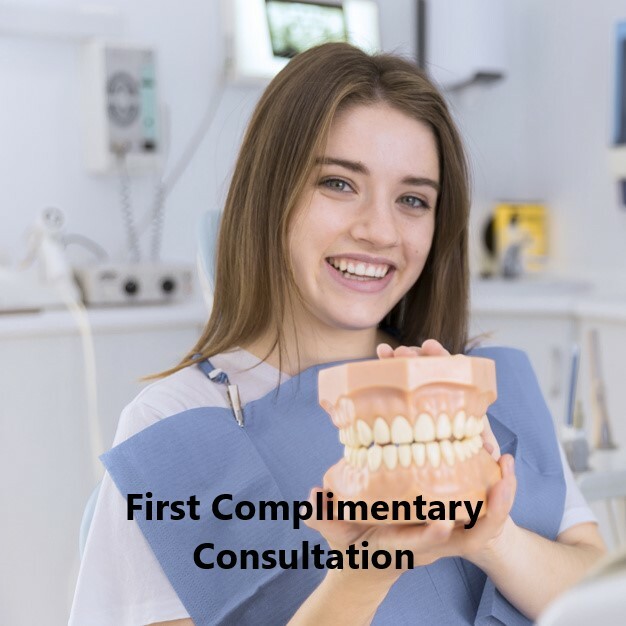 Your dentist will explain to you all the options depending on your specific needs and prepare a personalized treatment plan keeping all your individual needs in consideration. Come and meet Dr Singh and your perception of dentists will change forever. Dr Singh provides his patients with a thorough explanation of their dental health and the treatment required to achieve optimum oral health with a focus on future prevention of dental issues. Our dentists are supported by an outstanding team who is purely dedicated to exceptional patient care, helping you from booking appointments, visiting our dental practice to aftercare follow ups. 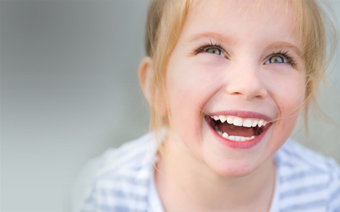 Our team welcomes patients of all ages who need help improving and gaining optimum oral health. Single Visit / Same day Crowns and Bridges! 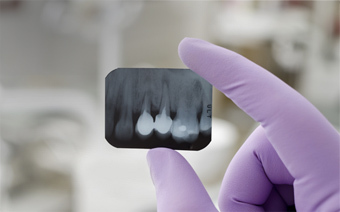 CEREC is our latest in dental technology. 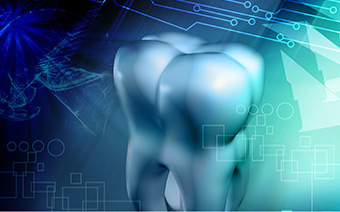 This computer based technology combines 3D Imaging, CADCAM softwares programmes and a milling grinding machine to create toothlike restorations with incredible efficiency, precision and speed. 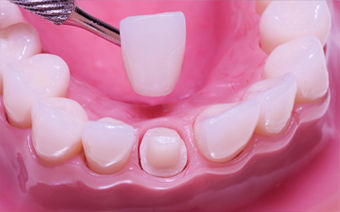 At Heritage Dental Group, with this advanced state of the art technology, we are able to construct restorations like crowns within our own premises while you are still in the dental chair. 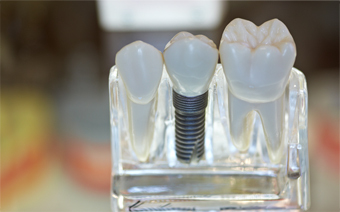 Contact us to discuss same day crown and veneer on 38783384 or Book Online. Zoom In-Chair Teeth whitening $499 – We are Now offering Zoom in-chair teeth whitening. It is safe and effective and provides outstanding results for patients. 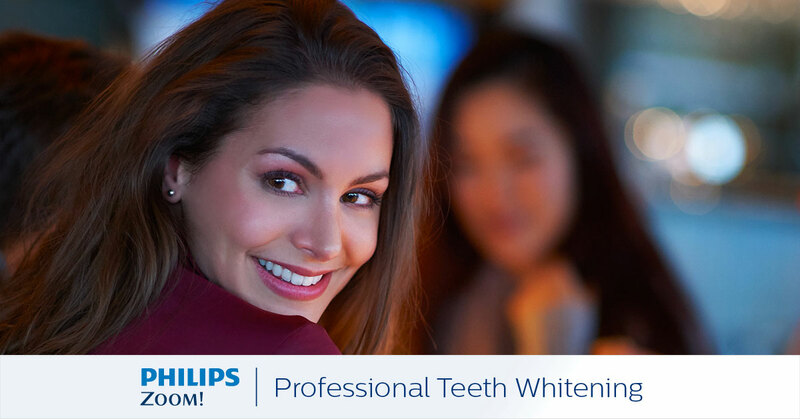 The LED light technology is clinically proven to whiten your teeth up to 8 shades in just 60-75 minutes. 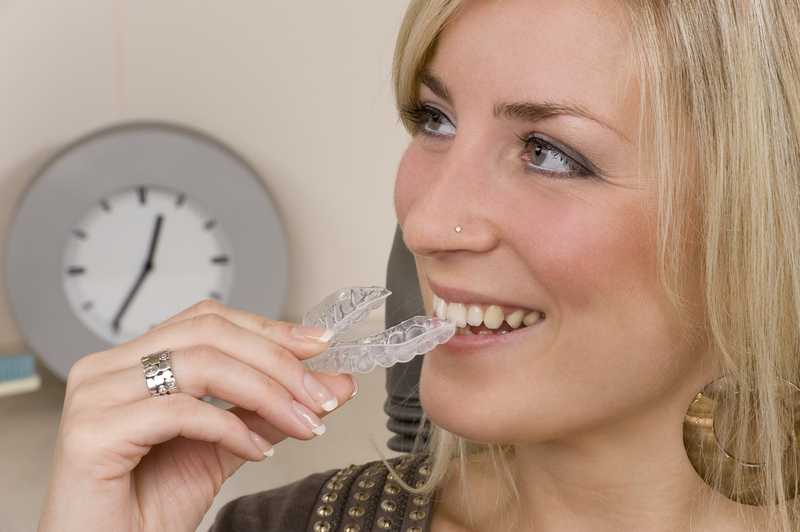 Zoom teeth whitening system reduces stains and discoloration and you can quickly brighten your smile. Zoom in -chair teeth whitening usually takes 3-4 15 minute sessions. Have any questions ? Please contact us by filling the Inquiry form below, we will get back to you asap! 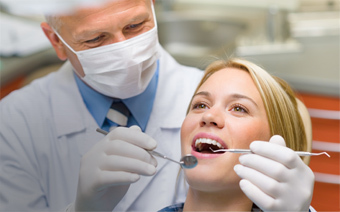 We offer a professional, outstanding level of service to each and every patient. Find out more.